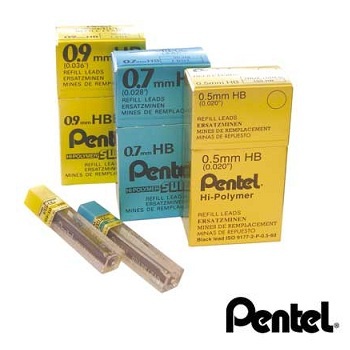 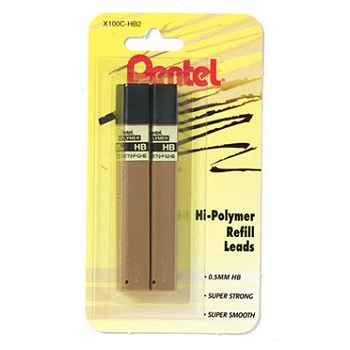 Pencil refill leads in 0.5 mm, 0.7 mm and 0.9 mm line widths. 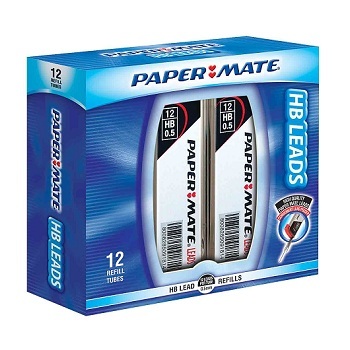 12 tubes per box (each tube contains 12 leads) - Unless otherwise stated. 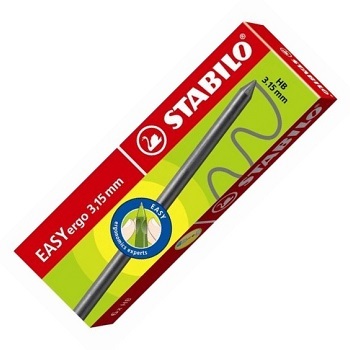 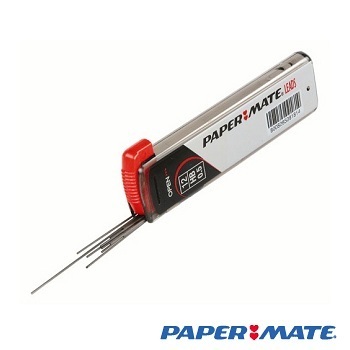 Quality leads for use in Pacer 100, Pacer 300, Pacer 500 and other mechanical/clutch pencils. 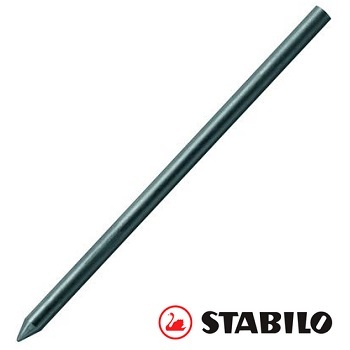 The Mars Micro lead refills for the Staedtler mechanical pencils range are a smooth-gliding lead with a high graphite content. 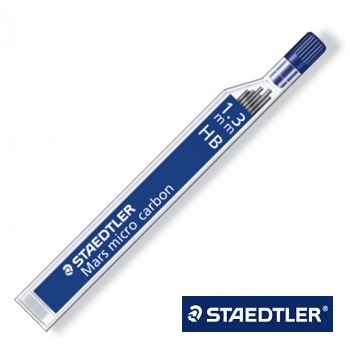 Extra-thick 1.3 mm HB grade leads to fit the Staedtler 771 mechanical pencil.